Passing the Life in the UK test, or as some people call it, the British citizenship test, is a key requirement for settlement and British citizenship applications. Yet it is one of those areas that seem to raise the most questions (and resentment) from applicants. Here, we answer the top 10 client questions about the Life in the UK test. 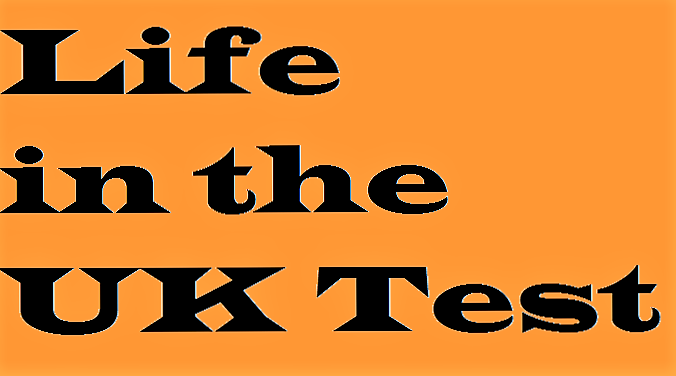 The Life in the UK test requires applicants seeking to reside in the UK permanently or to naturalise as British citizens to demonstrate a certain level of understanding of British life and society. To truly understand the purpose of the Life in the UK test, it is necessary to briefly capture the political landscape at the time. In 1997, the Labour government had been voted into government ending 18 years of Conservative government. However, in 1998, the Labour government saw net migration jump from 48,000 to 140,000. Migration Watch stated that the rise ‘was largely due to factors outside the government’s control’, but the Labour government faced criticism for its handling of immigration nevertheless. As the Home Office grew under Labour (and from I was able to join the Home Office) so too did the rhetoric and legislative measures to control immigration or to make individuals ‘earn’ their status, including those already in the UK and were now seeking to make the UK their permanent home or naturalise. When was the Life in the UK Test introduced? Some clients will often ask this question to mentally calculate if they could have avoided the test had they submitted an application sooner. The Nationality, Immigration and Asylum Test 2002 (the Act), a huge piece of legislation that received royal assent on 7 November 2002, provided for knowledge of British society to be tested by way of a Life in the UK Test for settlement and naturalisation applicants. The format and content of the test took some time for the specially formed Life in the United Kingdom Advisory Committee to agree upon and only became effective for settlement applicants from 1 November 2005 and naturalisation applicants from 2 April 2007. Do I have to sit the Life in the UK test? Clients that have made the UK their home for a number of years can find the need to demonstrate an appreciation of British life and society, by way of a test, to be quite onerous and unreasonable. At present all applicants applying for settlement or naturalisation as a British Citizenship must sit the Life in the UK test. How much does the Life in the UK cost? As of today’s date, the Life in the UK test costs £50. A Life in the UK test refund can be obtained, if requested at least 3 days prior to the date of the test. A refund will not be given where the test is cancelled within 3 days of the test date. How long is the Life in the UK test? The test lasts 45 minutes. There are 24 multiple choice questions and to pass, individuals must obtain 75% or more. What questions are in the Life in the UK test? The book can be purchased in hard copy or in a number of formats from the TSO website. As an aside, previous editions of the official Life in the UK book has been said to contain a few errors. Yet, there is no right of appeal or ability to challenge the accuracy of the information contained in the handbook. There is also an official online practice test which gives a sense of what the test will be like and official study guide book. When should I book the Life in the UK test? My view, only book the test once they fee sufficiently prepared to sit and pass the test. Thereafter, the Life in the UK test can be booked least 3 days in advance. The Life in the UK pass notification letter will be issued at the end of the test and will need to be submitted in the application bundle to the Home Office. Book the Life in the UK test online. Further guidance on the identity documents required to book the Life in the UK test, can be found in the Home Office’s identification guidance. At the test centre, identity documents and address details will be cross referenced with the information provided when booking the test. If there is a mismatch between the documents used when booking the test and those presented on the date of the test, the test cannot be taken and no refund will be given. Should a mistake be made when booking the Life in the UK test online, this can easily be rectified up to one day before the test date. The details will need to be edited and saved within the Life in the UK test account. Currently, the Life in the UK pass notification letter does not have an end date and the test only needs to be taken once. This allows an applicant to use the same Life in the UK test certificate as part of their settlement application and again as part of their naturalisation application. One of my clients is applying for British citizenship. She settled in the UK in 2003 and had sat her Life in the UK test in 2006 but, for a number of reasons, decided against pursuing the naturalisation application at that time. Fortunately, her Life in the UK test certificate from 2006 is still and can form part of her naturalisation application. She will need to sit an English Language test however. What if I fail the Life in the UK test? The test can be retaken 7 days after the unsuccessful test result. The test will need to be booked online using the process highlighted above. The Life in the UK pass notification letter is presented in a form of a simple letter. It is very important that the pass notification letter is kept safe as duplicate copies will not be issued by the test centre or Home Office. Should the Life in the UK pass notification letter be misplaced or lost, the Home Office can be contacted for guidance on 03001 232 253. There is a charge for calling this number. Passing the Life in the UK Test is a key requirement for settlement and British citizenship applications. It can cause anxiety, panic and sometimes resentment by individuals who have immersed themselves in British life and society and find the test a pointless administrative exercise. In this blog, I have attempted to answer the top 10 questions raised by clients over the years. Hopefully, the answers have provided some clarity about test and I would welcome any tips, experiences that you may have. 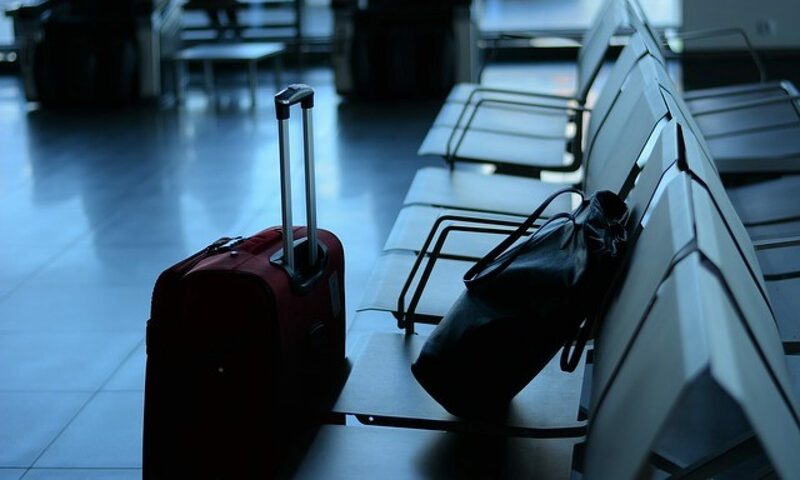 If you would like further guidance or assistance with an application for settlement or British citizenship, contact us at Thomas Chase Immigration to arrange a consultation. Or learn more about immigration from our blogs. You may also like: Top 10 Q&A on British citizenship and Permanent Residence to British citizenship: Is it worth it?